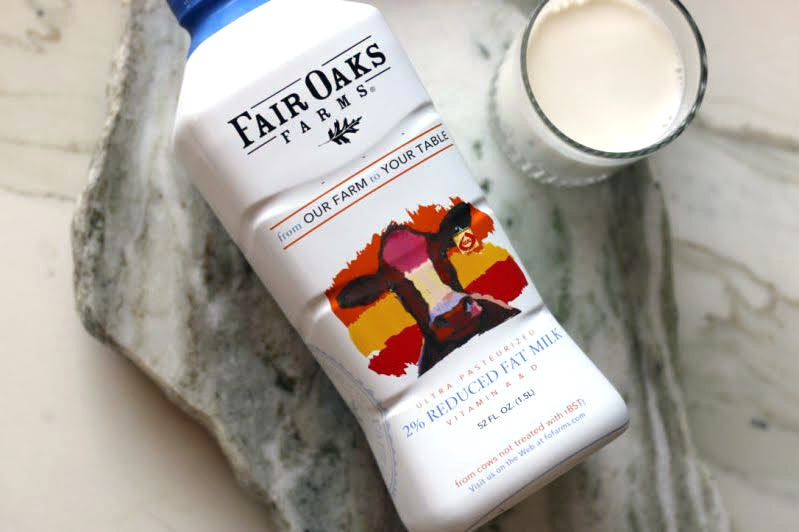 When it comes to dairy, Fair Oaks Farms Fresh Delivery has a high standard for quality. 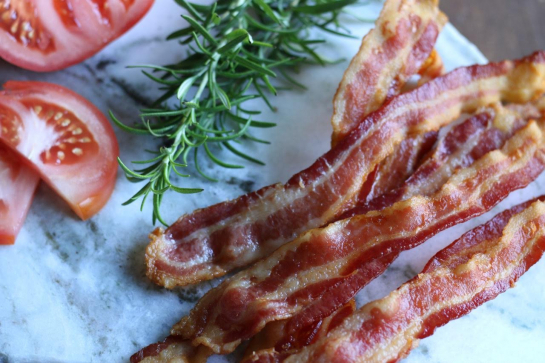 FAIR OAKS FARMS deliver some of the best cheese, milk, bacon, eggs, yogurt, and more right to your doorstep. 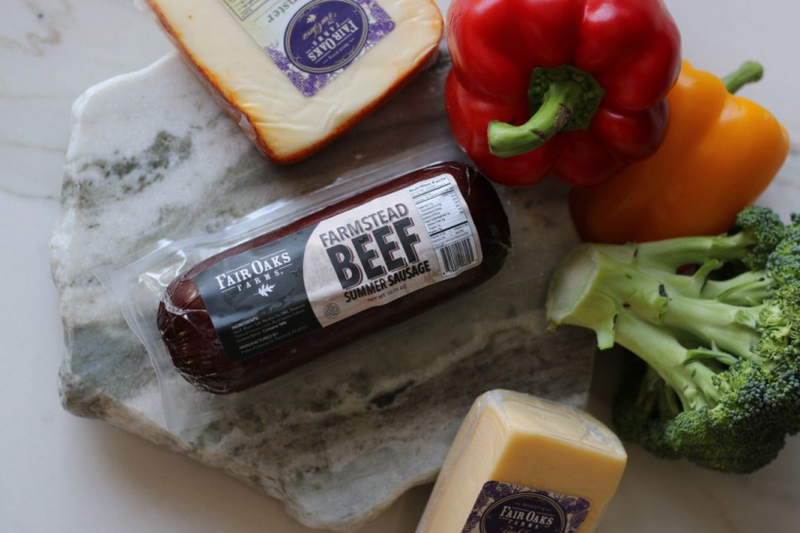 Not only that, but all of our products come from family owned dairy farms that pride themselves on their traceability and environmental friendliness.